Link is the only Service Disabled Veteran Owned Small Business with such broad credentials across all forms of Energy Generation. Come visit our new web page to learn more. Case Studies as well as project summaries and an overall corporate capabilities statement are available to read or download. 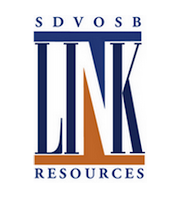 We wanted to give everyone an update on Link Resources recent activity regarding DOD and DOE solicitations that we are pursuing where Link may have some advantages as an SDVOSB with deep and broad energy credentials. In particular we need a partner on the Sandia SMR sources sought; Link has the nuclear aspects covered, and we are soliciting a partner that can offer other Mandatory Requirements that include BRAC experience, base siting, value modeling, etc. We believe a discussion concerning mutual areas of interest and operation could reveal opportunities where a joint or effort could make both parties more successful in responding to solicitations. If these are in line with your interests and you would like to discuss further, send us an e-mail so I we can arrange a conversation. We have recently responded to Sources Sought in the following areas. If you would like to see our response to these Sources Sought, we could discuss. 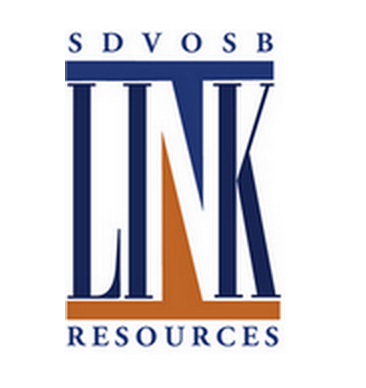 Link Resources is currently positioned for expansion to fill the needs of these as well as other solicitations where we have a high confidence level of success. We pride ourself in being able to self-perform at all levels however we are always in search of potential partners where synergy can provide greater potential for success. We gladly look forward to talking to you in the future.